If you are working in the merchant cash advance industry, you are searching for new and reliable ways to attract leads and enhance sales. But, finding customers to sell a cash advance to is not at all easy in the MCA industry. Fortunately, high-targeted lists such as UCC leads exist and help you learn about your target prospects. The merchant cash advance industry is booming right now. The surplus benefits associated with MCA has made it the most preferred alternative funding among business owners. 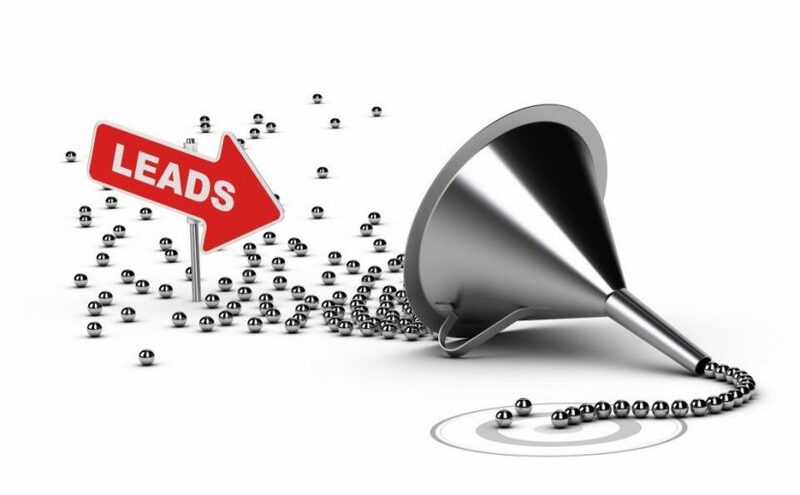 Getting UCC leads from a professional lead generation service is the right approach to know your target prospects. As an MCA provider, if you plan to search for target customers, it is important to know that it will be a waste of time and money. Without reliable resources and knowledge, finding prospects is not easy. Using a lead generation service is the right approach to knowing about your target customers and launching a strategic marketing campaign. 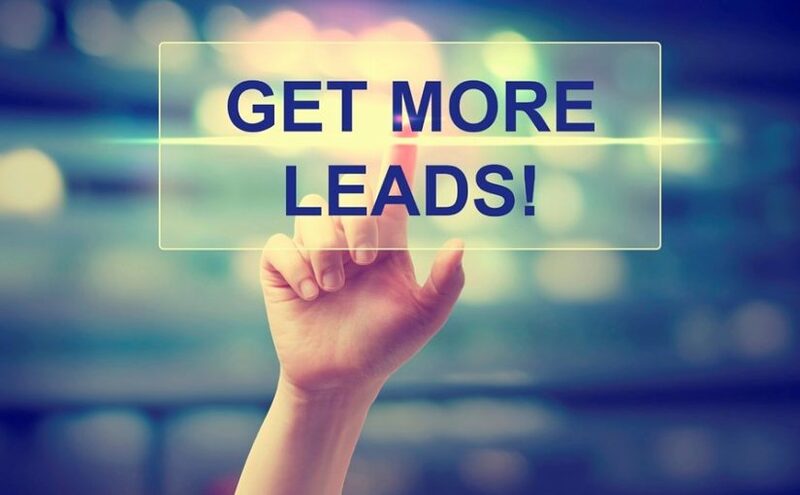 At Merchant Financing Leads, we are a trusted name, providing fresh and qualified UCC leads helping you understand your prospective customers and strategize a result-oriented merchant cash advance marketing campaign. These UCC leads will help you target customers and approach them appropriately. The businesses listed within are the ones who have low credit ratings and were denied funding by traditional banks, which makes them your ideal prospects. UCC lists are the records containing important information such as the name and contact details of those businesses who have applied for a merchant cash advance before and are expecting to seek one again. The best thing about these businesses is, since they have already taken a business loan and are quite aware of the loan process, which makes your job easy. 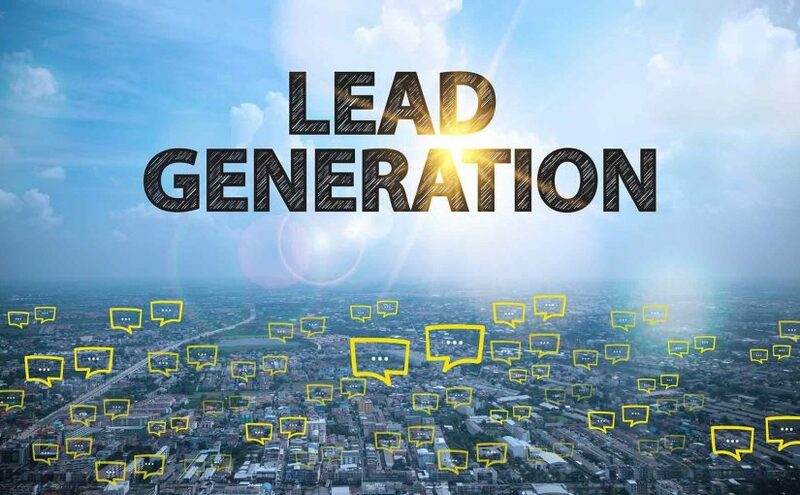 When planning to launch a merchant cash advance marketing campaign to sell business loans, signing up with a lead generation service helps you reach your prospects in a better way. As an MCA provider, you need to understand that having access to quality UCC leads, the ones who are willing to take merchant cash advances, is a much easier way to find prospective clients than just making random calls and ending nowhere. 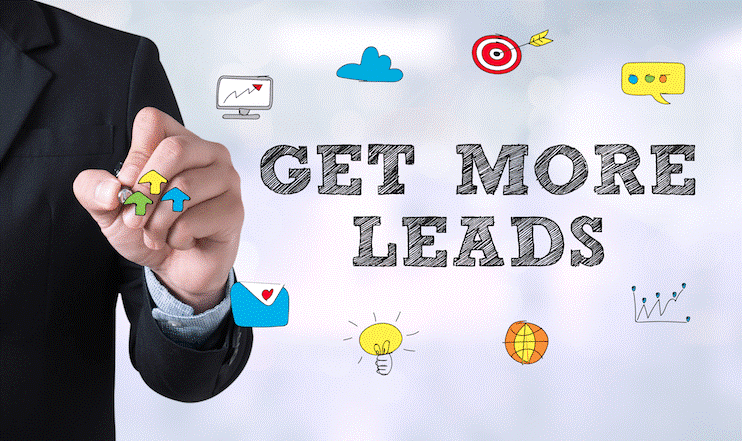 At Merchant Financing Leads, we are a trusted lead generation service, offering exclusive high-quality UCC leads that help you reach your prospects successfully. Our UCC files can be used for different marketing campaigns, telemarketing campaigns, direct mailers, postcard mailings and more. With years of experience in the MCA industry, we know what it takes to succeed. 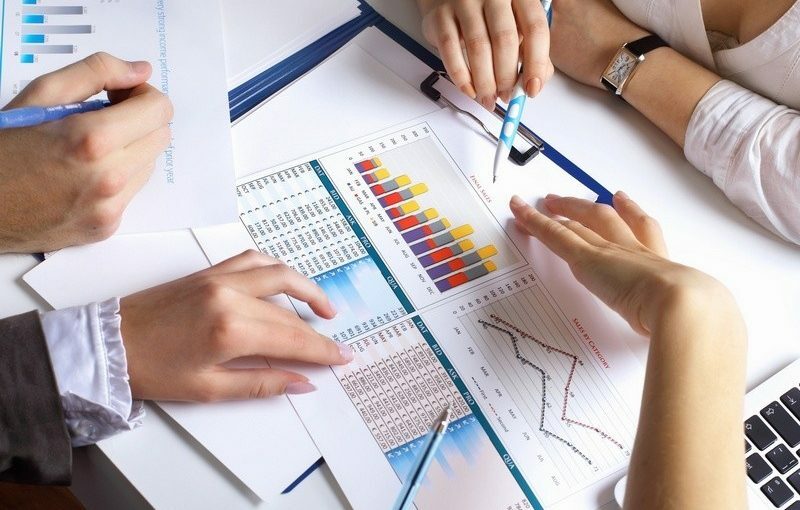 We have researched and found the most effective ways to launch a business loan marketing campaign that will enhance sales and generate a good ROI. Posted on September 10, 2018 Categories Lead Generation, MCA Leads, Merchant Cash Advance LeadsTags MCA Leads, MCA Marketing, merchant cash advance leads, Merchant Cash Advance MarketingLeave a comment on Want an Increase in MCA Sales? Hire a Lead Generation Service Today!